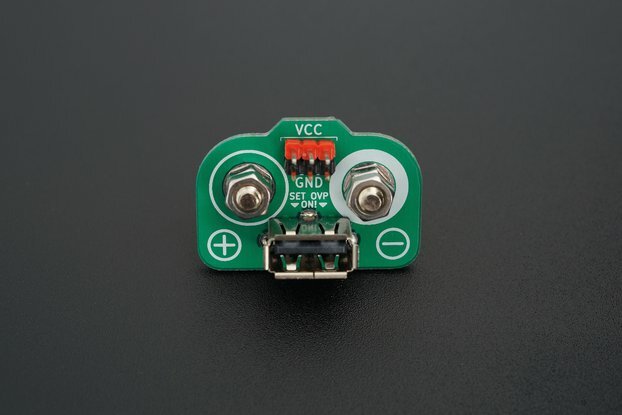 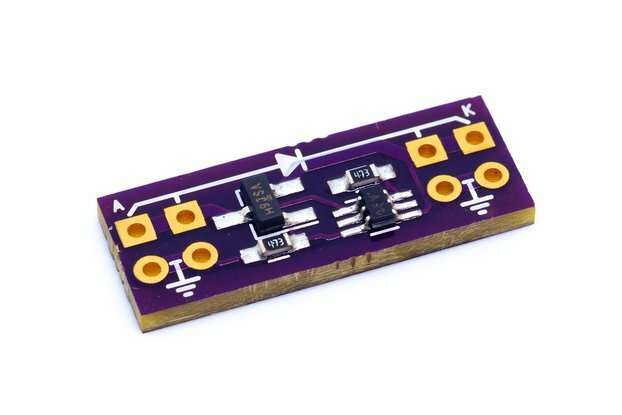 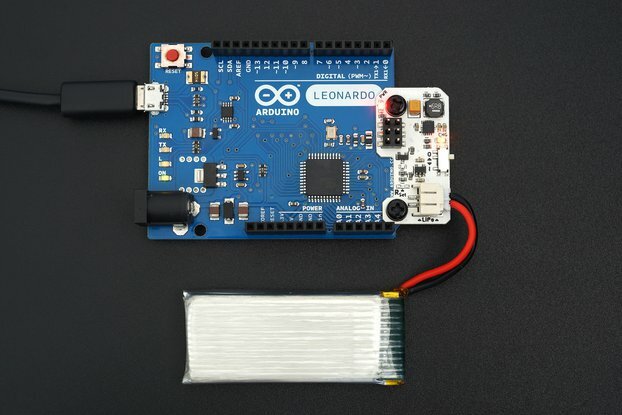 Do you need a small ISP footprint for programming on-board AVR device? 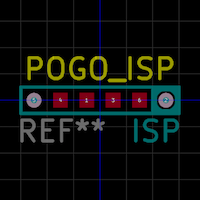 POGO ISP Micro is the right solution! 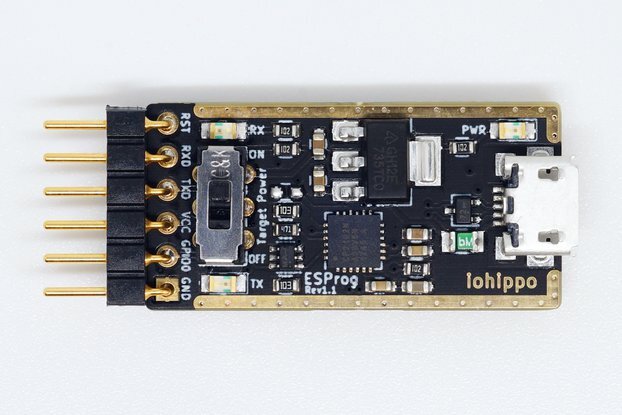 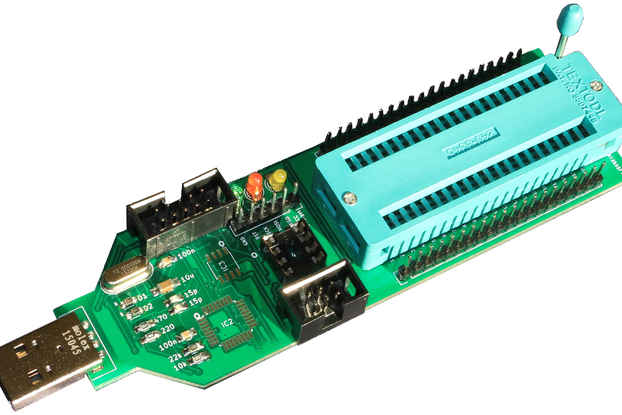 POGO ISP Micro is small and reliable programming adapter for AVR ISP. 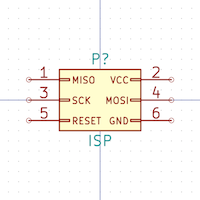 It needs small ISP footprint on the PCB. 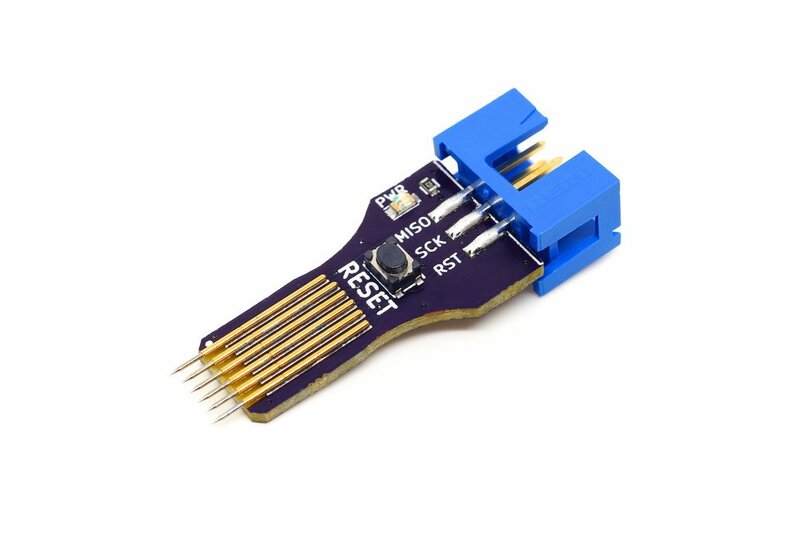 Also, it has RESET button, you can simply reset target device if you like. 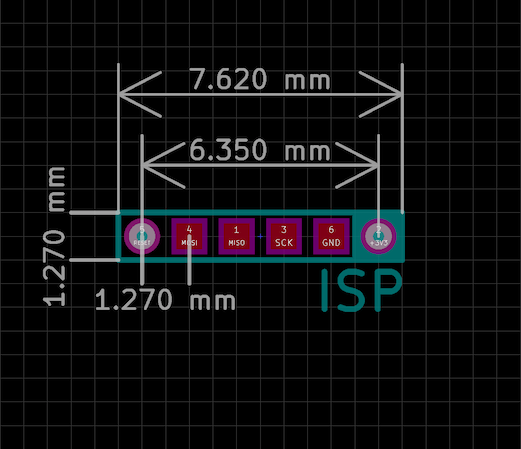 Standard ISP port is too big. 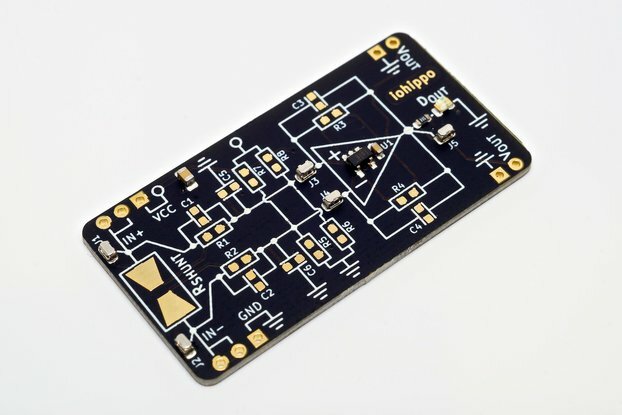 It has 2.54mm pin pitch, so, it takes up a lot of space on the PCBs. 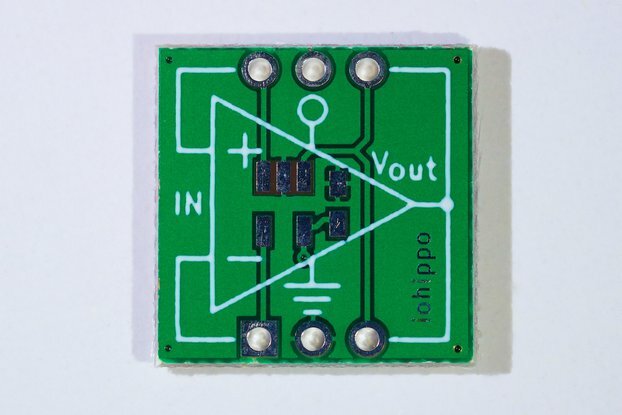 KiCAD library and footprint is ready to use on Github! 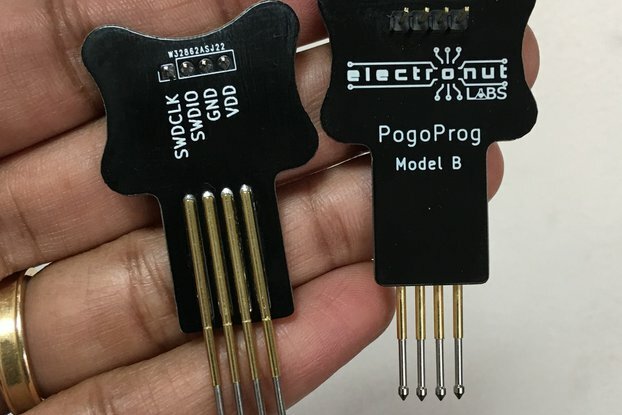 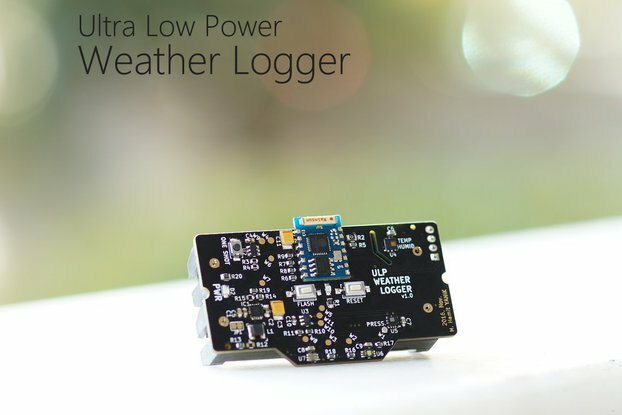 Simply put it to your PCB design and you are ready to go with POGO ISP Micro.